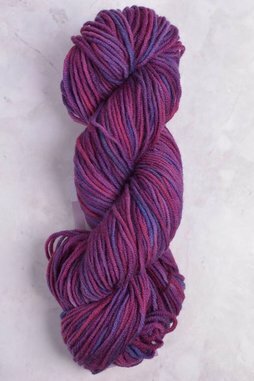 A wonderfully soft & versatile yarn, Plymouth DK Merino Superwash is made of 100% Fine Merino wool. 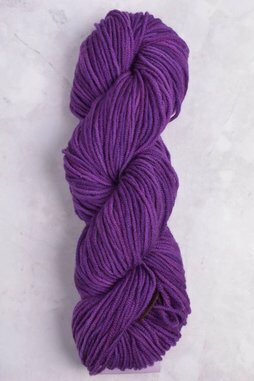 The yarn is great for baby knits, stuffed animals, garments & accessories. The jewel-tone tonal & variegated palette will make even the simplest stitch pattern pop.